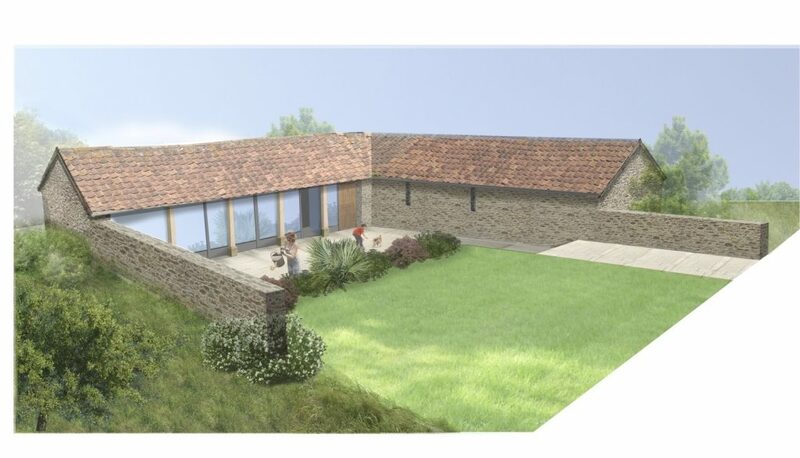 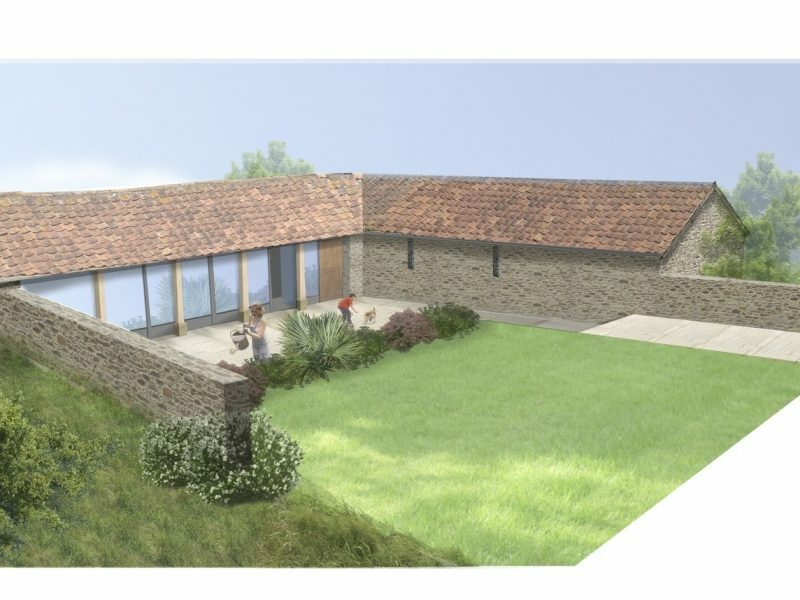 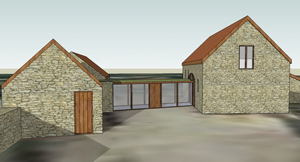 Duckhole Barn is a conversion and extension to a redundant stone barn located in South Gloucestershire. 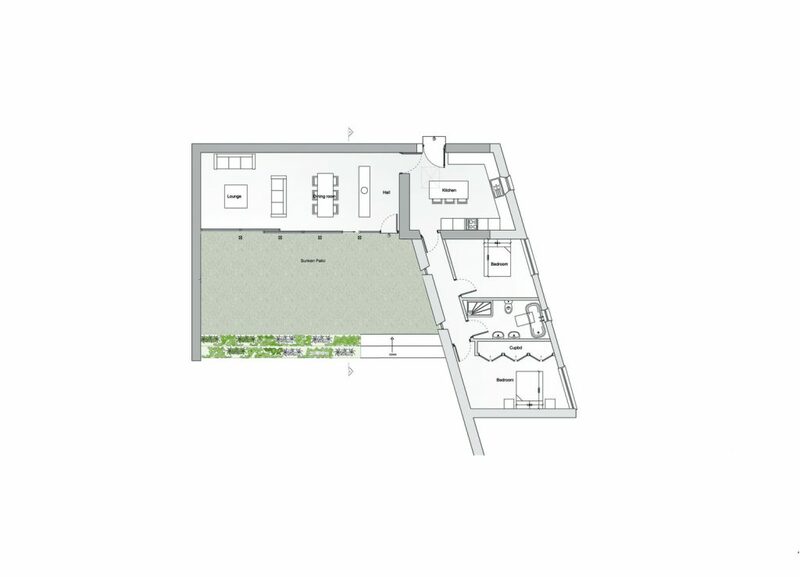 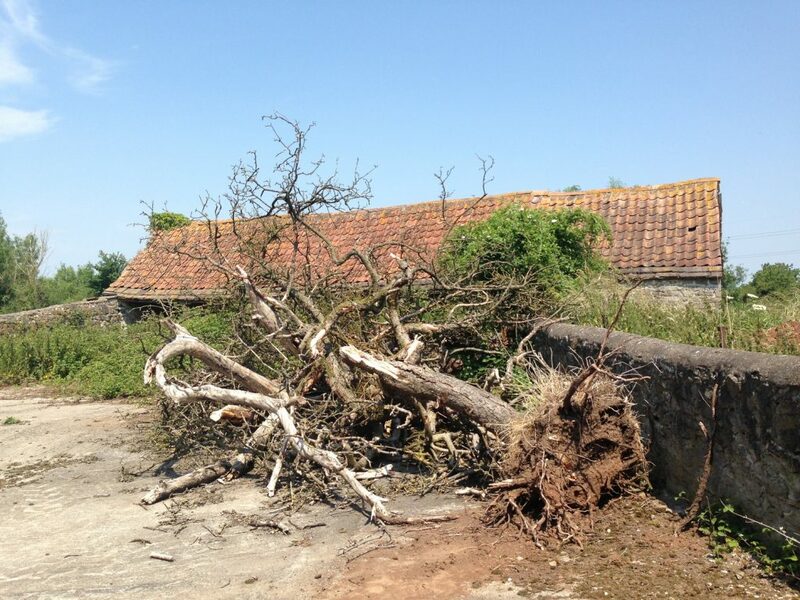 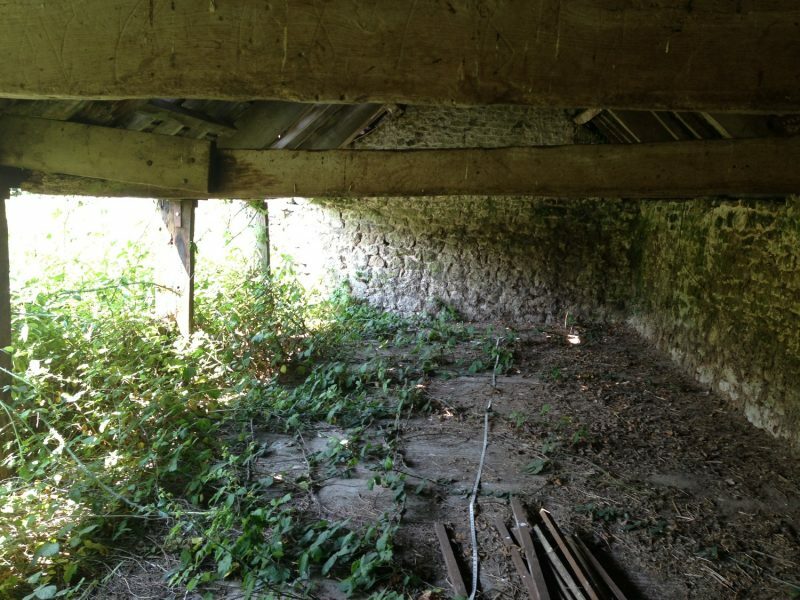 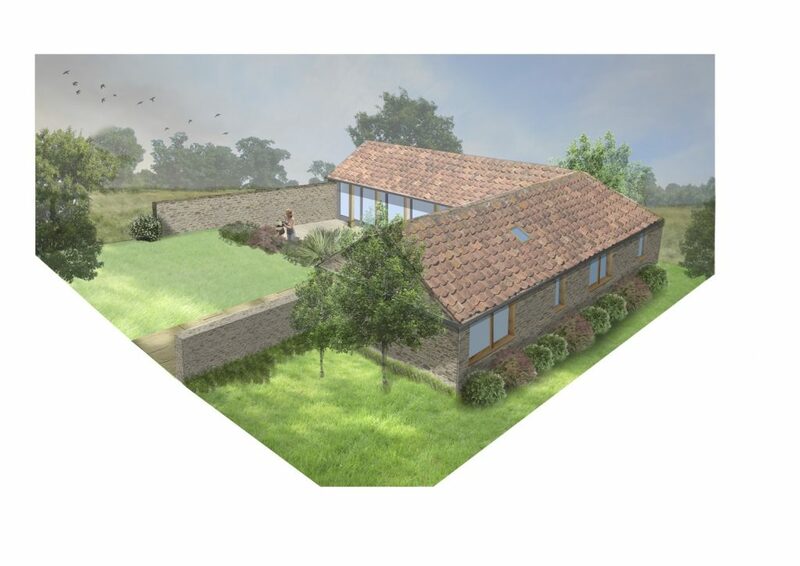 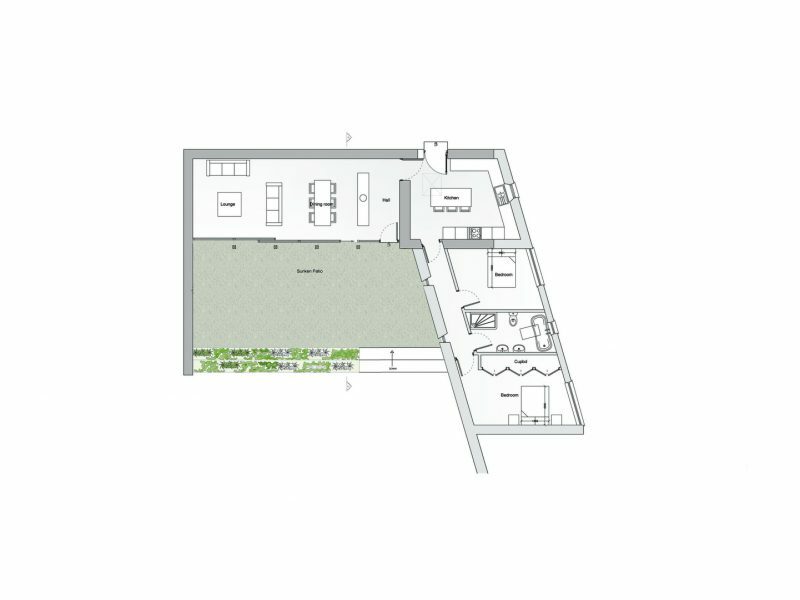 The existing floor level of the barn is to be dropped to create a sunken courtyard, this courtyard is to be accessed directly from the open plan living space by large sliding glass doors inset behind the timber posts. 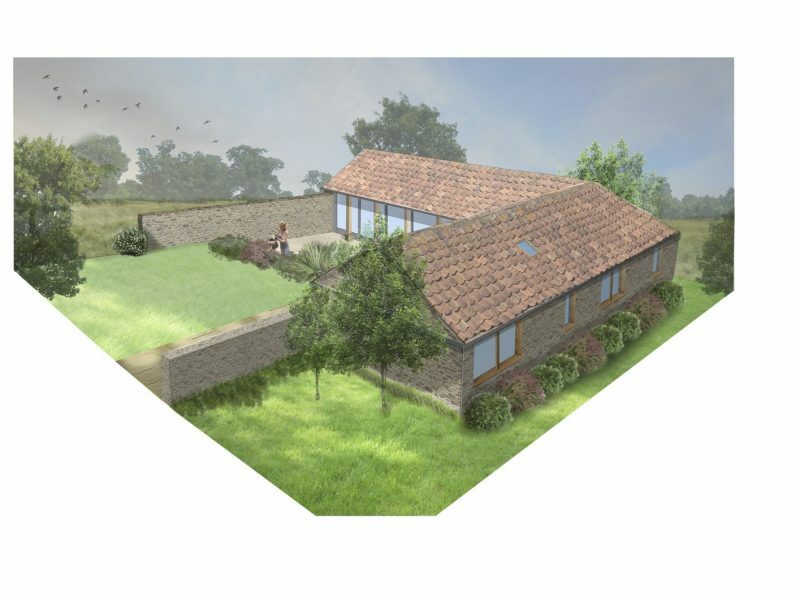 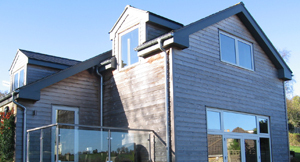 Within the extension we have created space for two bedrooms and a large family bathroom. 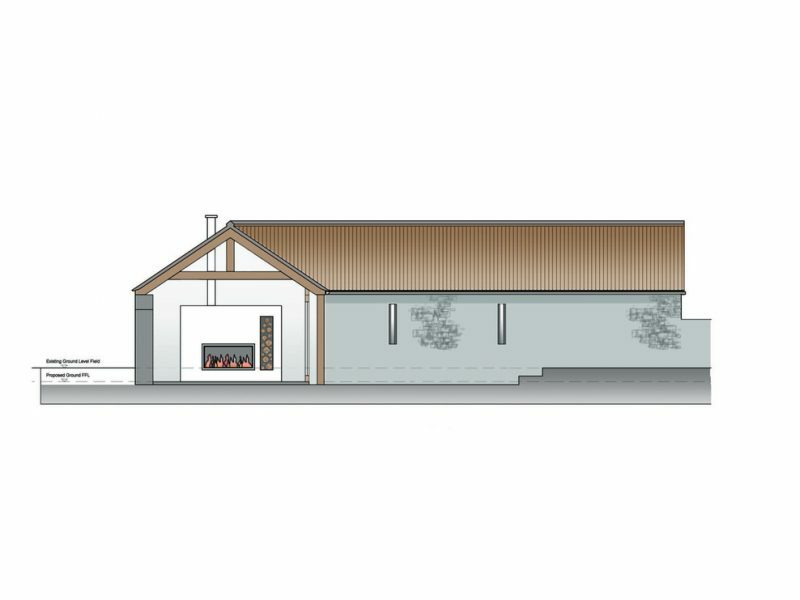 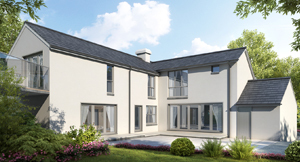 Internally we have retained many original features, incorporating stone feature walls, and the main living space and master suite will be apexed with feature oak trusses.